Need a Valentine’s Day gift? Name a star! Feel good knowing you’ve given the most original Valentine’s Day gift in the universe! A friend gave me a golden tip for a great Valentine’s gift. I put the idea for the Valentine’s gift straight into action and registered my girlfriend in the Online Star Register®. I have already shared the tip a few times with friends and acquaintances. I think it’s wonderful to be able to find all the Valentine’s gift coordinates on a map after Valentine’s Day (14 February). Perhaps we can form a constellation together! Dear OSR, My boyfriend and I have been together for the last 5 years and every Valentine’s Day I try to give something heartfelt to show him how much he means to me. When my best friend referred about your website and suggested that I should try OSR for for valentine’s; initially I was not convinced. However, I am really happy that I took her advice. He loved my personalized valentine’s gift. Thanks for your excellent service! Four years ago, I was considering giving a Valentine’s Day gift to someone I loved, although they didn’t know it. But this year I have cut to the chase and given him a star via the Online Star Register as a Valentine’s Day gift. I opted for this Valentine’s Day gift because it is sent from a different address and because I could attach a personal message to the Valentine’s Day gift… However, I didn’t put may name on it. But I’ll sign the message next year, so that hopefully we can register a star in the Online Star Register together. Hi OSR, I sent a valentine’s gift to my girlfriend in UK through your website. We have not met for the last half year and I wanted to appreciate her for her understanding and patience back home. Your romantic valentine’s gift is the perfect way to express my love for her and to show her our love will remain for eternity. She absolutely loved my unique valentine’s gift. Thanks once again! My husband is proof that a Valentine’s gift is also great for men to receive. My husband Peter is often abroad, and so I wanted to surprise him on Valentine’s Day with an extra-special Valentine’s gift. 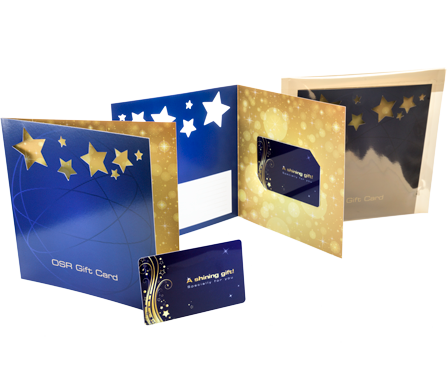 The benefit of registering a star in the Online Star Register® is that you can easily send the Valentine’s gift to any address you like. I named the Valentine’s gift after him and also attached a personal message to it. Thank you OSR! My wife is thrilled by her special valentine’s gift this year. I will certainly be using your services once again and have already shared your site with all my friends. Best of luck! The Valentine’s Day present I received this year was an anonymous star! I was greatly surprised and curious about who this Valentine’s Day present was from. Unfortunately, I never found out, but I thought it was much nicer to receive a star than all those standard Valentine’s Day cards you get each year. This year I was a little on the late side with my Valentine’s Day present. So I immediately had the name of my girlfriend registered in the Online Star Register. She had her Valentine’s Day present delivered to her promptly on 14 February. This year, I received an anonymous star as a Valentine’s Day gift! I was greatly surprised and curious about who this Valentine’s gift was from. I give my girlfriend a Valentine’s gift every year. Finding an original Valentine’s gift is a real challenge each time. At OSR.org, you can assign the name of your girlfriend to the unique coordinates of a star. And it’s really easy to do.. 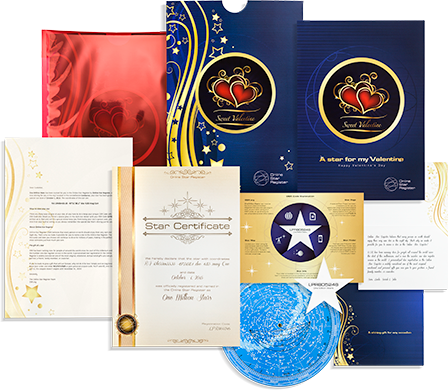 Moreover, the Valentine’s gift comes with a certificate showing the unique coordinates of your star. In any case, I couldn’t do anything wrong by my girlfriend after Valentine’s Day! Really great Valentine’s Day gift! Why shouldn’t you be able to give a Valentine’s gift to your parents? I wondered about this when I was looking for a nice gift for my husband for Valentine’s Day, and came across the Online Star Register®. This lets you send a personal gift really easily. The Valentine’s gift is sent in the form of a luxury pack with Valentine’s wrapping. The pack contains a star chart and an official document showing the coordinates of the star you have chosen. Fantastic! My parents have completely fallen under the spell of Valentine’s Day, and now also give Valentine’s gifts! Choosing a star and naming it was super easy and made for a great gift! True love is unending and selfless. The best way to show your Valentine how you feel is by naming a star in the Online Star Register. There’s no better time than Valentine’s Day to show your special someone just how much they mean to you. 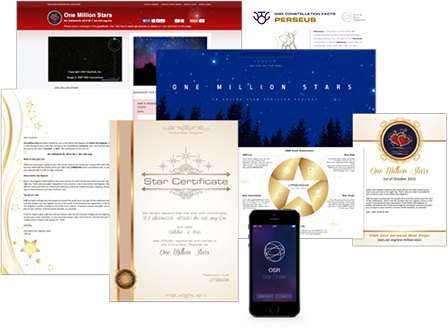 When you choose one of three gifts with the Online Star Register, you’ll be declaring your undying love by naming a star that will shine in the sky for many years to come. 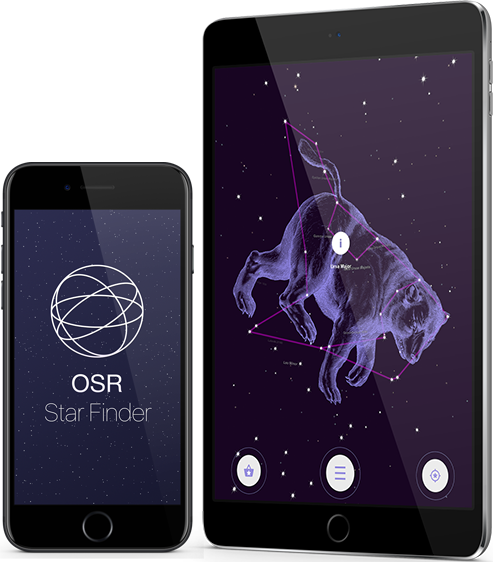 No matter which gift you choose, you will easily be able to locate your new star in the night sky with the breathtaking One Million Stars project and with the OSR Star Finder App. To make the gift even more special, it is completely personalized and comes in elegant Valentine’s Day gift wrapping. 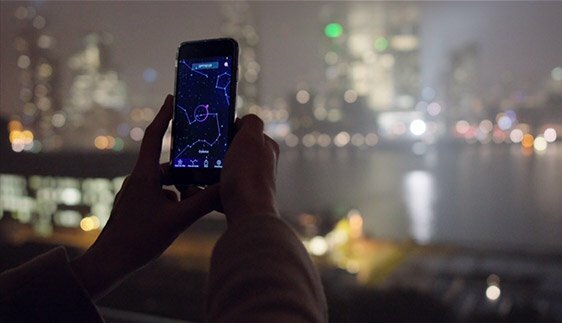 As future Valentine’s Days come and go, you’ll be able to locate your star in the night sky because we will always include new star-finding innovations in your original gift pack for FREE.